Having a quiet time with the Lord every morning is so important to me, but it took me a long time to figure out exactly how to do it. I never really had anyone explain to me what a “quiet time” was supposed to be and it took a while for me to get comfortable and find a Bible reading plan and journaling system that works for me. I want my son to learn how to enjoy his own quiet time too, but I’m hoping to make it a little easier for him. 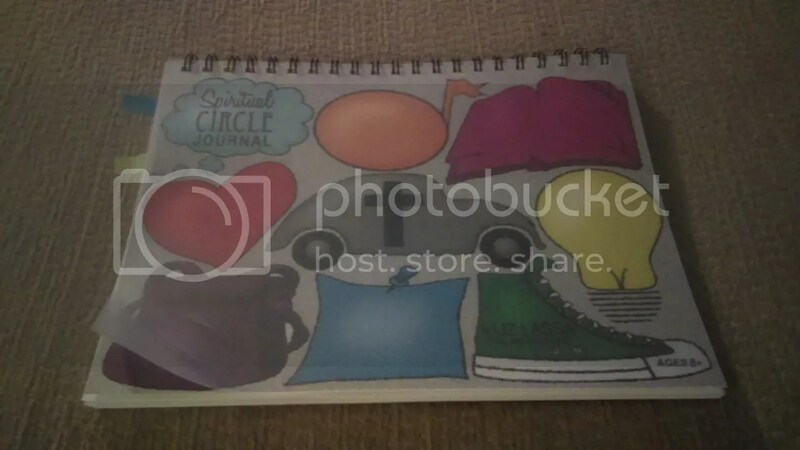 So, I was really excited to get to check out the Spiritual Circle Journal for Kids & Teens from Spiritual Circle Journal. The journal is designed for ages eight and up. Liz Lassa, the author, first created a Circle Journal for adults (which I would love to check out!) and got so much positive feedback she decided to create one for kids as well. The journal comes with a colorful cover and 65 journaling pages that you can have your child use on a weekly basis. It also includes a separate section in the back where kids can summarize the things they have learned. One of the cool things about the journal is that it has a special page where kids can design their own cover if they want to. My son liked “personalizing” his journal and making it his own. After they make their own cover you can tear the regular cover out and use theirs instead. The first few pages include an introduction where the different parts of the journal are explained. Liz makes the connection between writing and how it makes things stick in our minds, which is part of the idea behind the journal. By writing and recording their thoughts it helps kids internalize what they are learning in their quiet time. We followed the suggestions given in the intro and I did the first few journal entries with my son. The key at the front of the journal is very helpful, because it clearly explains how to fill out each section, and my son referred back to it a lot when he first started journaling. Each page offers a section where kids can record verses or song lyrics that are important to them, what kinds of worries or other things are on their minds at the moment, a summary of messages from their Bible reading or from church, prayers, thank-yous, and more. My son is 15 and is very into Christian contemporary music. He plays it all the time. He really liked writing down his favorite song lyrics on the page. At first it took him a while to figure out how to fill out each box, and that’s okay. They don’t even have to fill out each section every time. The hardest parts for him were the “God Moving” section and the “action” section. But, I can say that even as an adult, it can be hard to make those connections at first. When he started working on the journal I would try to guide him with questions like “How did your week go, was there any moment you look back on where you feel like God was really working in your life?”. After a while he got better at making connections between events in his life and God’s hand at work. 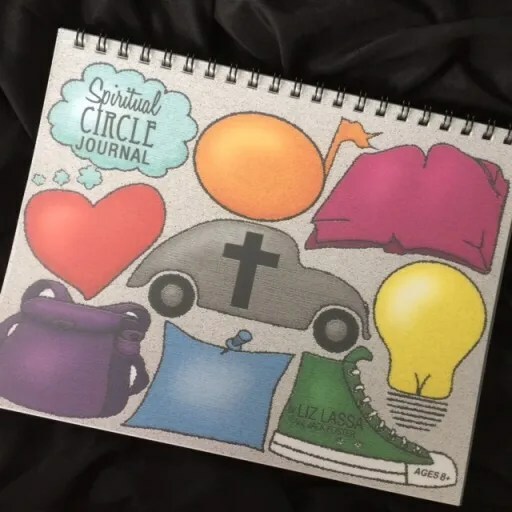 I think that’s what I like most about the Spiritual Circle Journal, the way it helped my son make connections between the Bible, God and his daily life. While we often talk about how God walks with us every day and does great things for us, I think the overall concept can be hard to grasp for kids. Journaling like this really makes my son think about what he has read in the Word, and what he has seen during the week. I feel like his quiet time is a lot more thoughtful than it was. We use the journal 2-3 days per week, which is plenty for now. I think this is starting him off on the right foot and will develop a great habit he will carry for a lifetime. 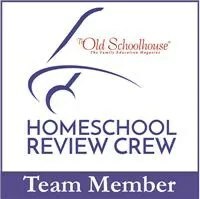 I am always looking for ways to actively engage my boys in Bible Study. We read the word together, but finding creative ways to get them to dig deeper is challenging. 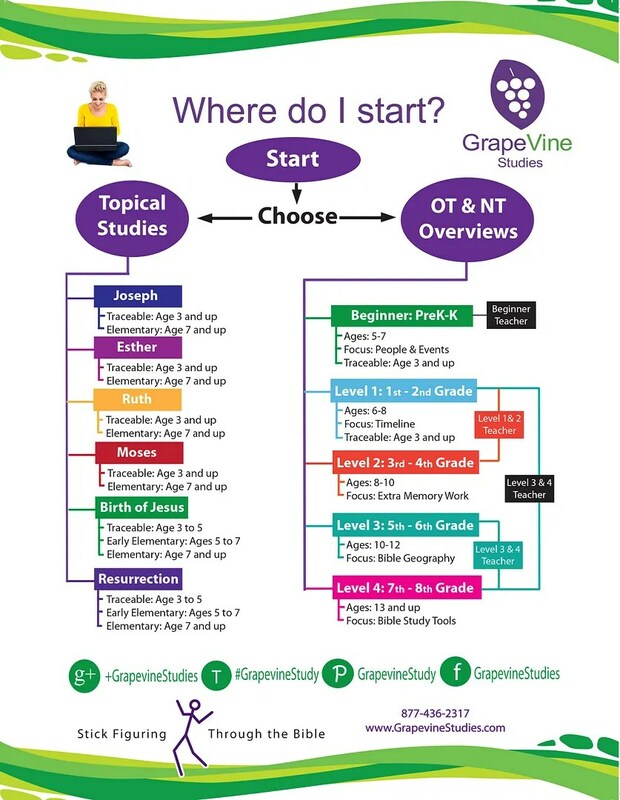 For this review, we got to check out the New Testament Overview Part I Level 4 from Grapevine Studies. 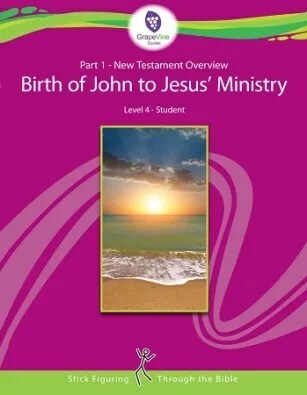 Aimed at teens, it is a chronological study that focuses on the time period from the birth of John through Jesus’ baptism and His temptation. Grapevine’s studies incorporate fun stick figure drawings that any student can do. They take about 12 weeks to complete, if you do them every day. The teacher’s book includes a convenient 4-day schedule, which gives you one flex day, but you can certainly tweak it if you want to. Resources you need (which we already had on hand) include a dry erase board and markers, colored pencils, and a Bible dictionary and Atlas. The cool thing about the teacher’s guide is that it includes a full script that you can use for teaching if you wish. I think this is especially helpful for new homeschoolers who might need the extra support until they feel comfortable creating their own lessons. You can also use the script as a guide and teach the lesson in more of a discussion format. 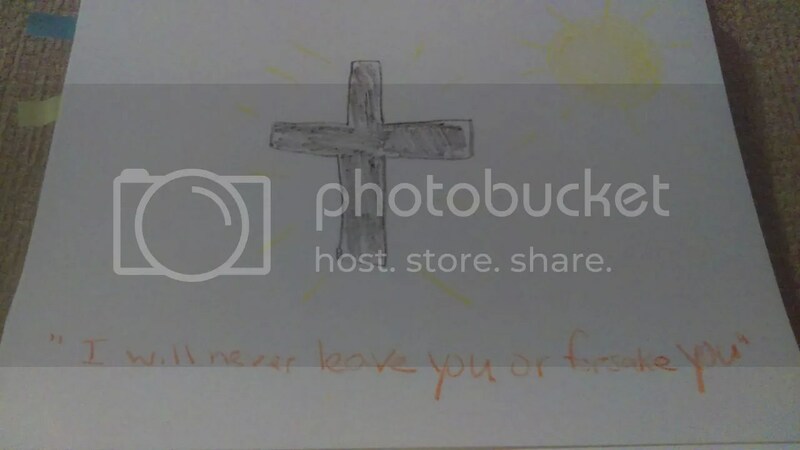 After reading the scripture, students draw a stick figure their version of it onto the lesson pages. This is helpful because it allows them to interpret the lesson on their own. You can also draw your own interpretation on the whiteboard, but I just allowed my son to do it himself, but with younger children, or if you are working with multiple levels, I think it would be helpful if you drew some stick figures yourself to get them started. Lessons also include review questions that I mainly used for discussion. You don’t have to follow these exactly, but I like to use them as starting points. For example, if a certain question leads to other questions, or encourages your kids to think about a certain point of the Bible passage, then go ahead and follow that tangent. Perhaps the Lord is leading you on that path for a reason, so follow it. The final question in each lesson involves some type of application, and this was the part I felt was the most important. This is where the rubber meets the road in Bible study. We can read and discuss all we want to with our children, but if we don’t get them to understand how to actually apply it to their lives then we aren’t really getting that far. Some application questions ask students to take passages and apply them to life today, while others ask them to connect one passage of the Bible to another. I feel like, at this level, the Grapevine study can lead to some very deep discussions. The study also includes timeline activities, regular reviews, and final reviews. On the whole, I feel like the studies from Grapevine encourage students to look at the Bible in a different way. 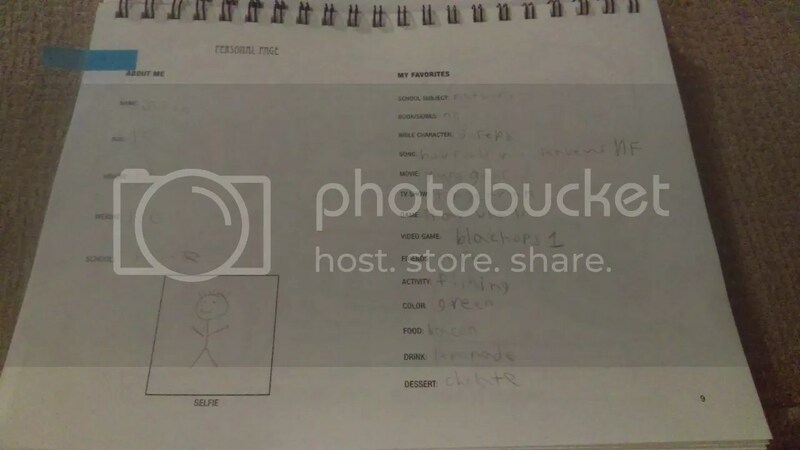 For my son in particular, the stick figure drawing technique was engaging and an effective way to get him really involved in thinking deeply about God’s Word. 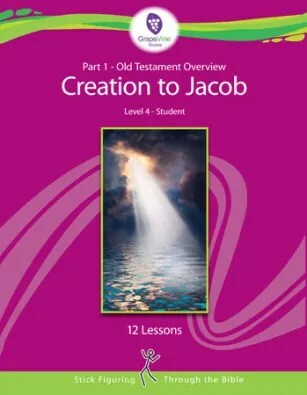 The Level 4 New Testament Overview is available in a variety of forms from eBook to PDF. 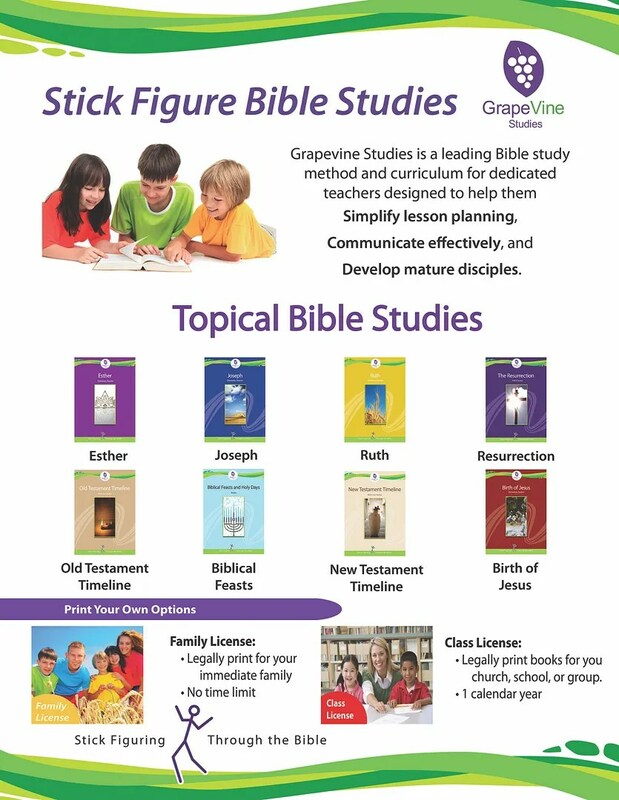 Grapevine also offers multi-level studies for families who want to teach students of different levels at the same time. I am always looking for ways to include more Bible study in our curriculum. However, as my kids get older, this isn’t always easy. 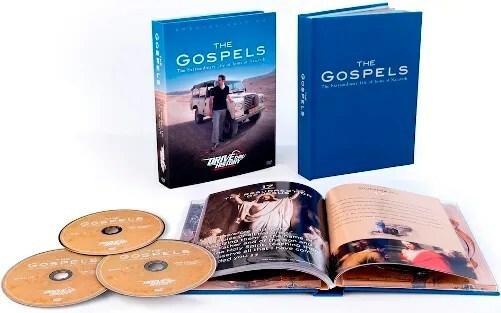 So, I was happy to give the Firmly Planted, Gospels, Part 1 curriculum from Real Life Press a try for this review. The curriculum comes with a PDF Family Study Guide and Student Workbook. This ten-week study focuses on events from the life of Jesus like his birth and his miracles. I like the fact that it is only a ten-week study because it allows you to move onto other topics. When the guide says “family” they mean it. The study guide breaks the lessons down into activities for younger and older children, so you can truly use it to teach all of your kids at once. Lessons are divided into daily activities, starting with a main passage that is the basis for the lessons. 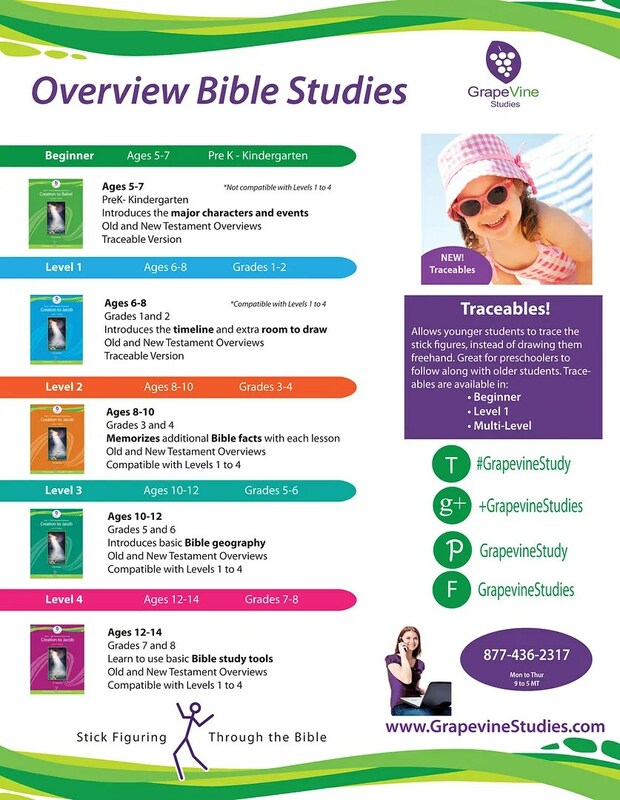 Scripture memorization for both younger and older kids is included. A short passage explaining the significance of the passage promotes discussion. After that, there are short readings from the Bible for each day, with an extra section for older students that invites them to go deeper into the passage, and a section that talks about ways kids can apply the lesson to their lives that day. For us, the length of these passages was perfect. Reading them out loud took around 10 minutes. I appreciated the digging deeper section because it gave all of us something to think about. In some cases, we were shown connections between the Old Testament prophecies about Jesus and the fulfillment in the New Testament. 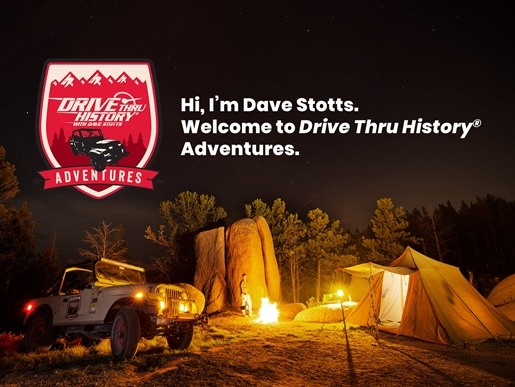 Other times, we explored other Biblical characters like David and Moses. The life applications sections invited us to pray, think about Christ’s sacrificial love, and how to model that in our daily lives. 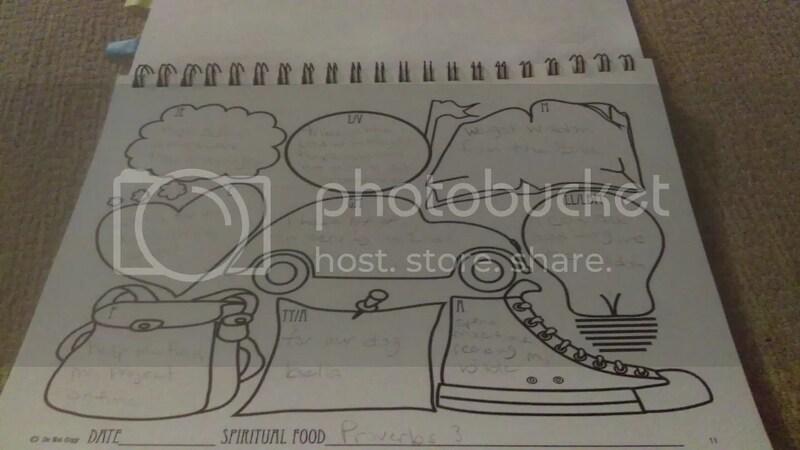 In the workbook portion, you get several activities to go along with the lessons. While no official schedule is given for these activities, they are pretty easy to break down into a few for each day. The same types of activities are included for each lesson, and you can certainly pick and choose the ones you want to do. The activities have a nice balance for older and younger students. There are some basic questions about the passage, that you can print or discuss orally. Copywork for younger kids and a journaling page for older students encourage kids to explore their thoughts about the passage. At first, these were hard for my boys, because journaling about the Bible was new to them, but eventually, they got the hang of it. Mazes and coloring pages are fun activities, and there are two crosswords, one for older kids and one for younger. Sometimes when I was reading, my kids would work on the word search, and even though he is older, my middle schooler occasionally asked to do the coloring page. 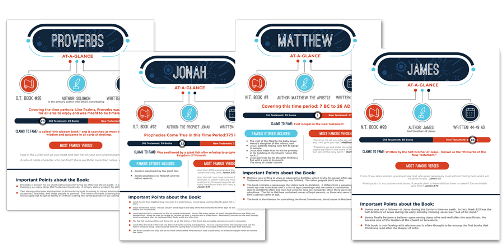 But for me, the best part of the workbook was the exploring the Bible section that taught us more about the structure and connections in the Bible itself. I found these to be very interesting and they led to a lot of “A-ha!” moments for all of us. In addition, there are mapping activities and other puzzles you can use. For the older kids in particular, the Upper Class worksheets invite students to delve deeper into the subject. 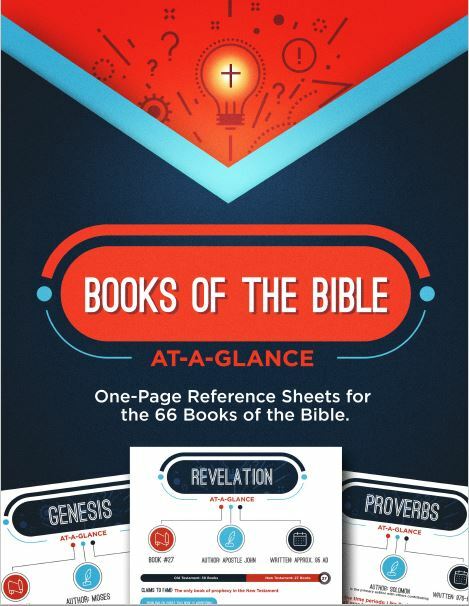 These papers include further Bible passages for kids to read and interpret, and questions to really get them thinking. I thought these were VERY appropriate for middle and high school students. For example, in the lesson on John the Baptist, the focus was on repentance and sin, and encouraged kids to look at their own lives and identify the areas they need to work on. I found that the Upper Class section typically gave us our deepest discussions, and that made me very happy. As my boys become teens I know they face so many challenges, and it is important that I find a way to give them as much support as possible. However, tackling these topics isn’t always easy, so being able to use the study as a starting point, and having a Biblical reference for the discussion, was really helpful. 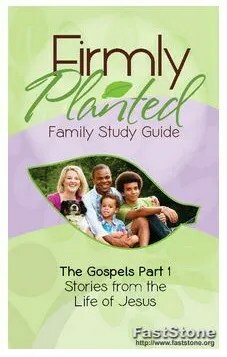 On the whole, I was very happy with this study from Firmly Planted, and I would be interesting in using their other ones (the series is going to take you all the way through the Bible in 10-lesson sets). The workbook portion of the program costs $24.95 for a PDF download, and you can print copies for your own children. The student book that contains the story and daily readings costs $9.95 for the PDF. The only thing I would change about this is to have a physical copy. While I loved all the colored pages, they took a lot of ink to print, and ink is expensive.